South African brandy is excellent stuff, but it’s suffering, with steadily declining sales. By 2012, whisky (rising in popularity, like rum at a lower level) was selling greater volumes than brandy, and it still does. 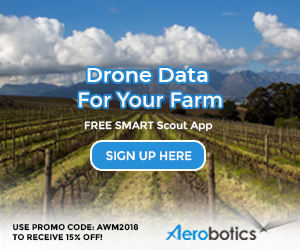 Adding to the grapefarmers’ woes, only about 38 million litres of wine made for brandy was produced in 2016, compared with 54 million litres two years before. I do what I can to help total consumption, but my doctor is already discouraging my heroic efforts. 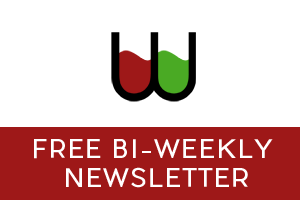 Most Cape brandy is made, of course, by Distell’s various brandy houses and the KWV, but there are a healthy number of much smaller producers – most of which could qualify (and perhaps should market themselves) as “craft producers”, including some of the wine estates. I see that Groot Constantia has joined them and is now offering a serious brandy. A group of these smaller producers of potstill brandy (no blending with pure spirits here) recently got together to work as a “collective promotional platform” in the Cape Brandy Distillers Guild. We should wish them very well – though I must saw it took me quite a while, and with no help from them, to even discover the Guild’s existence. Oude Molen is one of the larger members and, like a few of the others, has rebranded its offering (interesting to be forced to recall the “burning” link between “brand” and “brandy”) according to the categories used primarily by Cognac, but also internationally: interpreted locally VS means a brandy at least 3 years matured in oak; VSOP – 5 years and up; XO – 10 Years and up. These Oude Molen examples are, by the way, all very good. This rebranding seems to me a rather good idea. A real problem for brandy producers outside Cognac is that most consumers seem to think of Cognac and brandy as being separate categories (a problem disgustingly compounded by most international spirits competitions which reinforces the idea, doubtless in order to keep entries from Cognac coming in without the fear of its superiority being tested). There seems to be no restriction on the use of the Cognac categories, so using them is going to stress the essential similarity of the products. 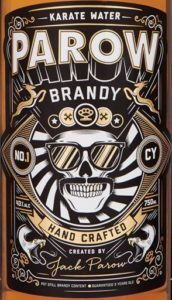 A rather different – and ambiguous – take on shifting brandy’s local image came earlier this year with the release of Parow Brandy by the Afrikaans rapper Jack Parow. You can guess that Soweto is not where the marketing effort is directed from the words on the back label (beneath a pair of leaping springboks): “… my new gevaarlike brandy, a piece of South African history, like Naas Botha’s skepskop, koeksisters and Madiba’s shirts”. So in one sense this is clearly designed as a new entrant in the traditional, old-white-male Klippies ‘n Coke market, the fixed association with which is the despair of the local brandy industry as a whole. 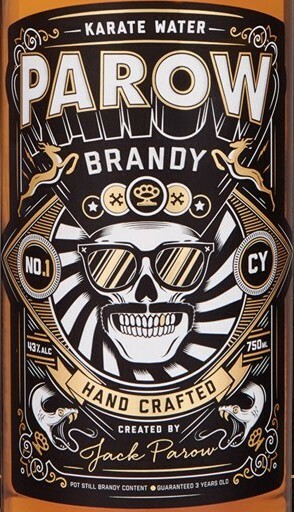 But Parow Brandy (“karate water”) has a brilliant, notably non-traditional label: an exuberant black, gold and white explosion, with a moustached, sunglass-wearing and grinning death’s head at the centre, a couple of snakes and those springboks in support. Going for iconoclastic youth, it seems. The sons (and the occasional daughter) of the Klippies fans. The brandy itself? Well, it’s at the basic Klipdrift Export level, as a blended brandy with a 30% potstill component. So it’s not your fancy “craft” stuff, and is intended to be drunk on the rocks or with a mixer. But in fact it’s smooth enough to be gingerly sipped neat if that’s where your taste lies – and is much drier than most mixer-brandies, which I appreciate. It’s as good as Klipdrift (an icon of alcoholic good value in my opinion) but no better. It is a great deal pricier, however: Makro offers it at R179, with Klippies at R125. But the karate water’s label is almost worth the difference.